A huge disappointment despite the expert imploring us to buy a bottle. 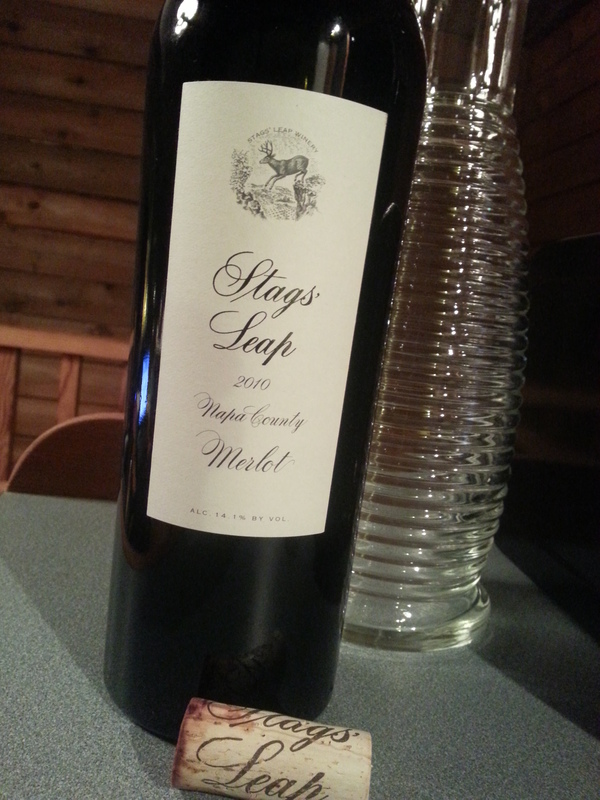 Expensive (for our pockets), from a noted winery, much lauded by the wine establishment, but flat, tannic, chalky, flimsy bouquet, pasty finish, a poor sipper, dismal with a superb stuffed pork tenderloin. Rather than go on about it I’ll just say never again. Market Liquidity: Live and learn. A really light and lovely red, somewhat ethereal compared to expectations and recent heavy South American reds we’ve been drinking. 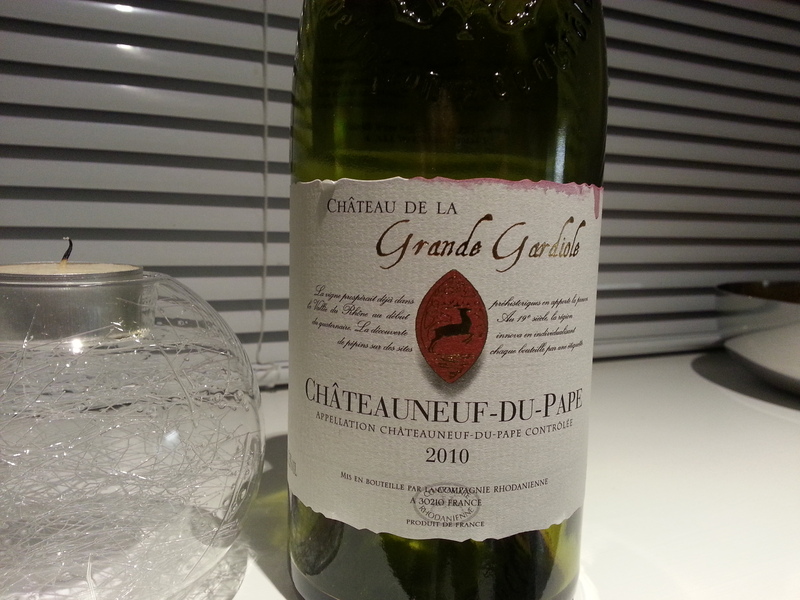 Cherry, vanilla, licorice, wood, sharp tannins which mellow on the palate, a long finish reminiscent of clove and rosewater. This has time to spare; keep it on the shelf if you have a shelf (and self discipline). Market Liquidity: Everyday plonk, I guess, for the 1%-ers. 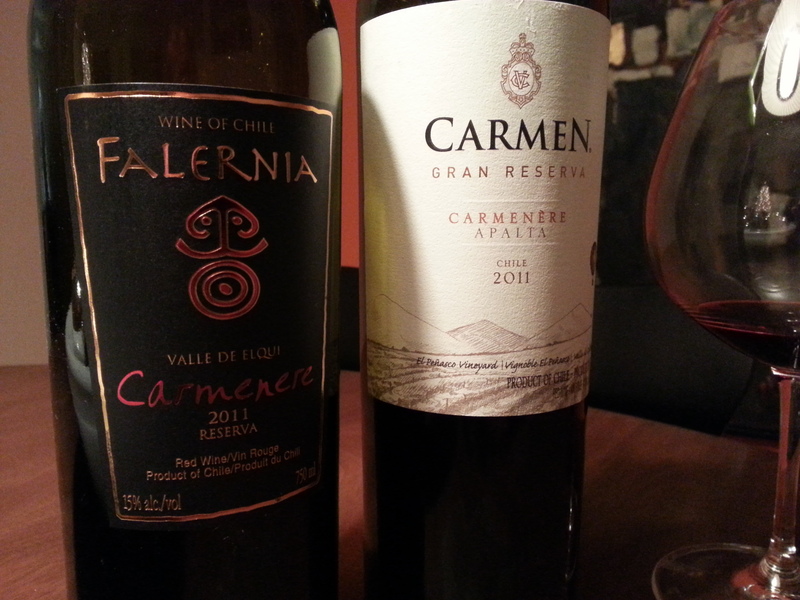 So we did a cross-test with two easy to find Carmenere’s. The Carmen Gran Reserve is a little more expensive, $24 usually, on sale for $22. The Falernia comes in at $18. The Carmen was potent and rich; chocolate, leather, pepper, tannic and oaky with a delectable finish and hugely satisfying. But it also seemed a little predictable. The Falernia, alternatively, was a shocker. So much depth and the flavours unique. It echoed much of the Carmen but with each glass seemed to have sweet or bitter or nutty nuances that made it more interesting. We drank it over three nights (air vacuum seal) and it just seemed to get better. However, it’s an inch away from fortified; have nothing nice to say about the ridiculous alcohol content. 15% indeed. So, Iron Chef style, we give the Carmen full marks for maturity and balance, and full marks to the Falernia for out-of-the-box unexpectedness, and we tip the scales just a smidgen to the Carmen for lower alcohol. But, seriously, $18 is a great price for decent plonk. Just don’t drink it all in one go. Price: Carmen, $24, Falernia, $18, both widely available at BCL. Market Liquidity: Tie for bronze.